Located in DLF Mega Mall, Rejuvenate The Wellness Centre offers wellness services to men and women. 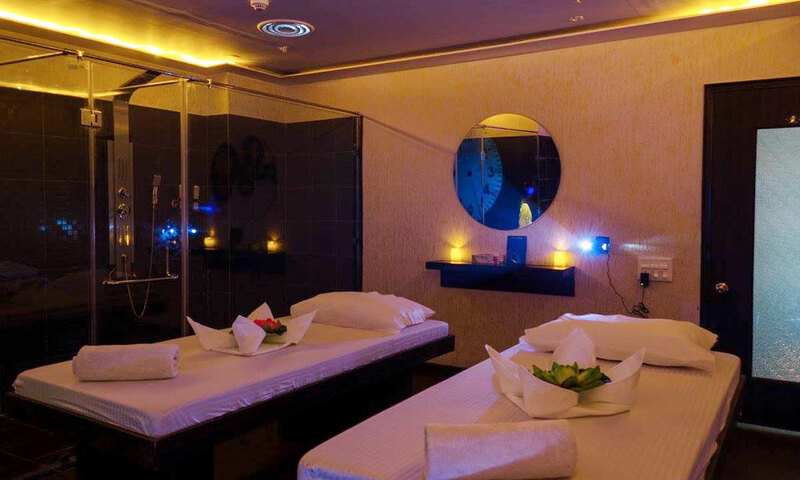 They have experienced and qualified masseurs to aid in all their listed services. The interiors are warm and welcoming, making you feel comfortable as soon as you set your foot in. The aroma of the essential oils will help you relax and the trained therapists will make sure all the stress is kneaded out of your muscles. Escape from your hectic schedule for a little while and your body will thank you for it!